Submission Grappling (or Wrestling) uses techniques from Catch Wrestling, Judo, Greco Roman, Freestyle, Brazilian Jiu Jitsu, Jujitsu and Sambo. Grapplers usually wear rash guards and board shorts, sometimes with spats (leggings), hence why it is sometimes referred to as No Gi. They are also known for using submission techniques normally banned in other arts or competitions such as heel hooks, toe holds and wrist locks. 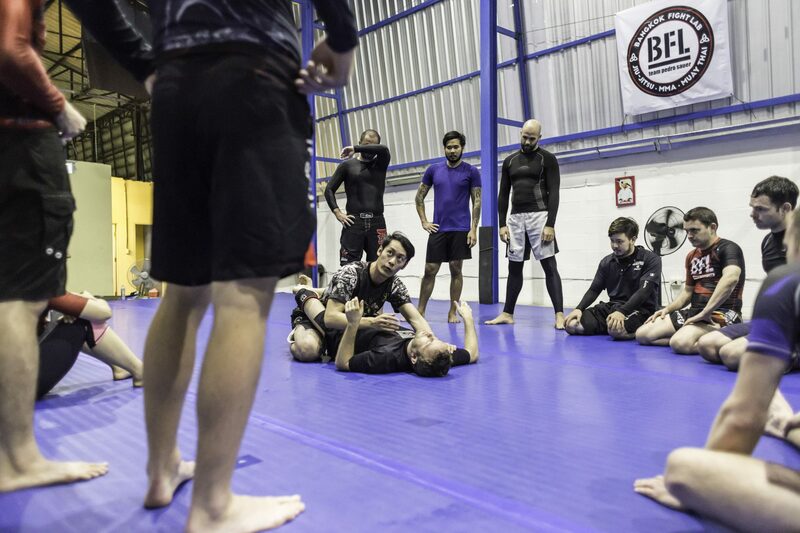 Submission Grappling is a great accompanying sport to Brazilian Jiu Jitsu as they share many of the same techniques and body movements. There is much crossover and many students of one at least dabble in the other. If you are training for MMA then Submission Wrestling is becoming more and more vital as the standard of ground fighting in MMA reaches ever higher levels.